What most people think of as Transylvania -- the larger province or principality -- is actually made up of several parts. 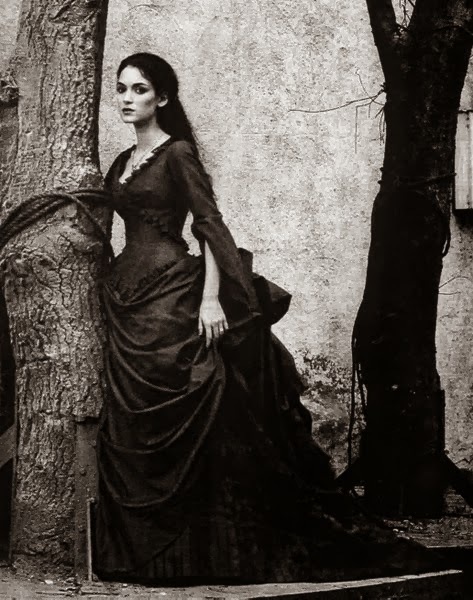 Most people forget that there are other areas nearby which are not a part of Transylvania. The Banat is one of them. This distinction is important to people who live in the area because they maintain a different cultural identity than the rest of Romania. 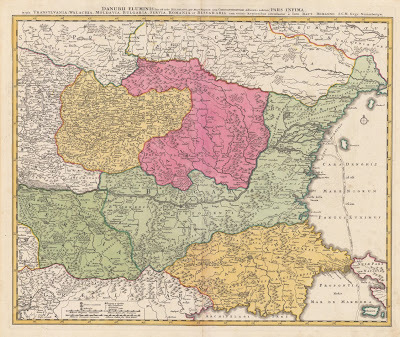 The map above shows Transylvania while it was part of the Kingdom of Hungary. 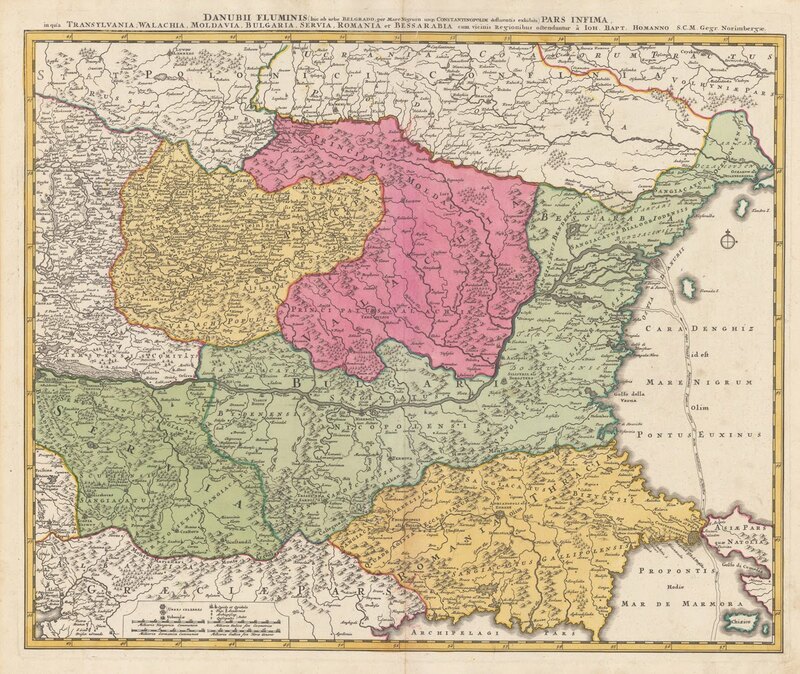 Romania is a darker pink, but there is hardly a mention of the Banat region. 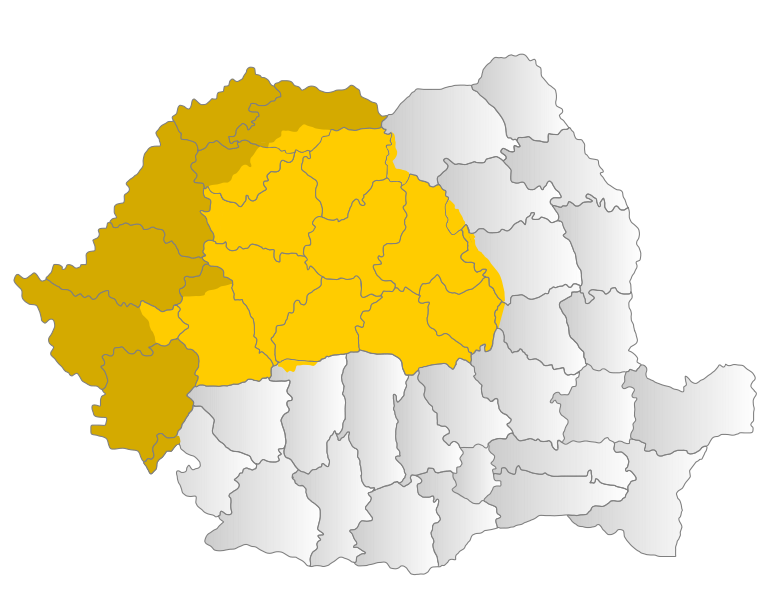 In the image below, the darker yellow area indicates where the Banat and other smaller regions are, and in many people's minds, this is a part of Transylvania. One of the cities of "Transylvania" is Timișoara, which was where the main protest in 1989 Romanian Revolution happened. 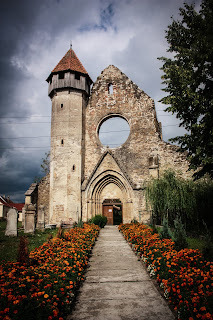 And although it is very important to Transylvanian history, it is geographically located in the Banat. There is more than just a name now.